This vast land of southern Chile is home to few people, but is dreamt about by many. An ambitious travel goal for anyone with an explorer’s heart, we are proud to have our roots in Patagonia. Should you find yourself planning your trip to our homeland, it can be overwhelming to plan what you’re going to do/see/experience.With seemingly endless exploring opportunities Patagonia has something to inspire awe in even the most jaded traveler. Below are some of our most favorite ideas of what to do in Patagonia from our friends at Keteka, home to authentic and inspiring trips across the continent. What better way to experience the gaucho culture of Chile than diving right in? Camp under the stars, enjoy delicious firecooked meals, spot animals whose only home is Patagonia, connect with the land and immerse yourself into landscapes you thought only existed in your dreams. 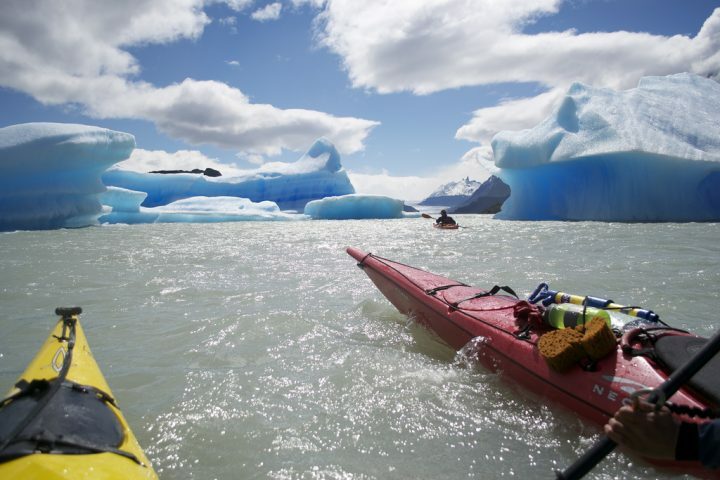 Sail through the icy glacier spotted waters to Francisco Coloane Marine Park to look for the majestic Humpback whale, visit small islands to see black-browed albatross and elephant seals, kayak through the Magellan Strait in the direction of Rupert Island, among the silly and happy penguins, petrels, sea lions and skuas. The Coyhaique-Aysén region in Patagonia is world famous for the incredible fly fishing opportunities. Anglers come from all over the world to experience a day floating on the Rio Simpson, Manihuales or Rio Aysén. Amazing friendly guides who really know the region backwards and forwards, plus all the gear you probably don’t want to cart from across the universe make this a no brainer for fishing aficionados. 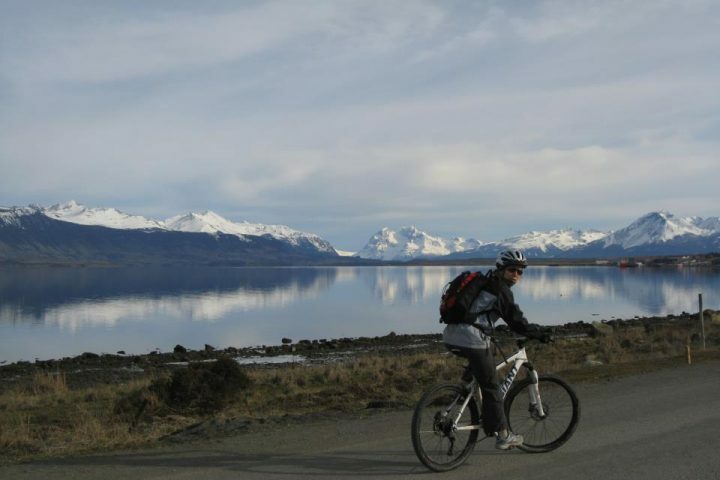 Cover some serious ground through Patagonia on a cycling trip, getting to experience the rough rugged land, the jaw dropping scenery and the freshest air you’ll ever breathe! Expert guides take all the guess work out of your trip, allowing you to fully embrace the experience of being in Patagonia and connecting with the mystical lands. 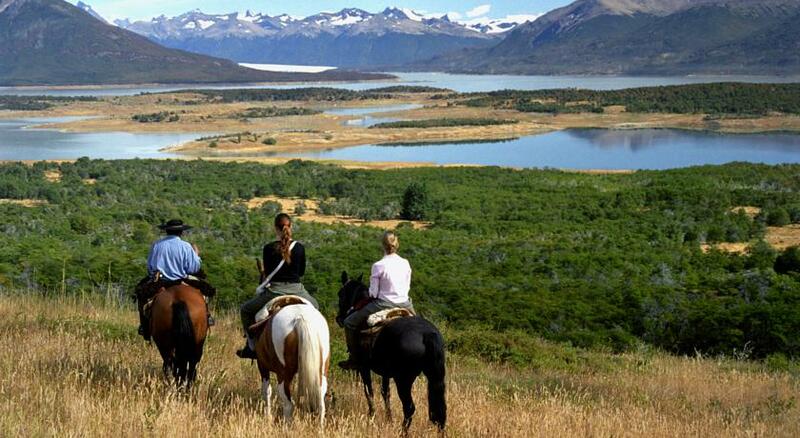 The classic way to experience the natural beauty of Patagonia: the W Trek. Hike among the lenga trees, the guanacos and nandus, the lakes and glaciers and the monstrous peaks that make Torres del Paine National Park the ultimate dream destination. Each day will present you with new scenery to marvel at and an immense sense of gratitude that you are at the end of the earth, where foreign wanders coexist with ancient lands and traditions. Your guides will arrange all the details to ensure you can focus your energy on capturing the moments. 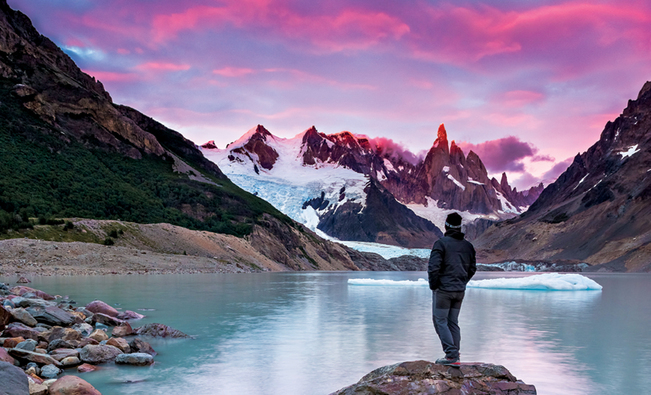 Exploring and experiencing Patagonia will change you. This land will bring you in, break your spirit and then reform it stronger, making you tougher and more resilient. Your heart will shatter into a thousand pieces every single day and then will be put back together making you kinder and more gentle. Your time here may be brief, but ever after your life will be altered.